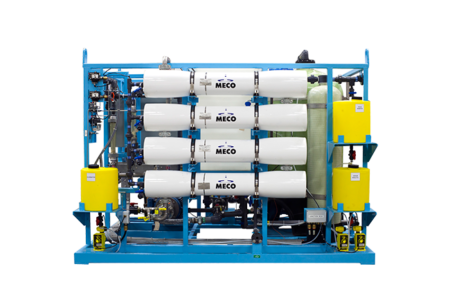 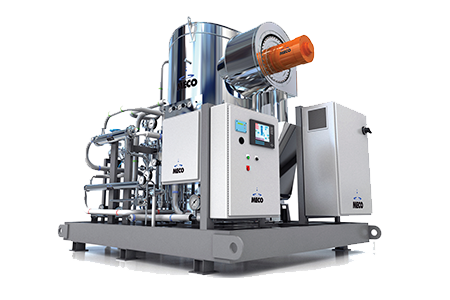 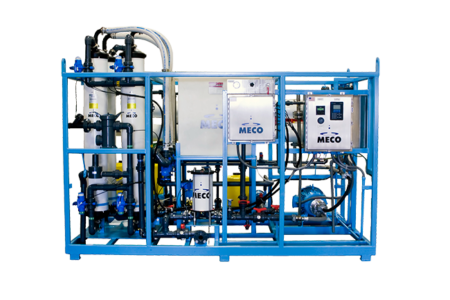 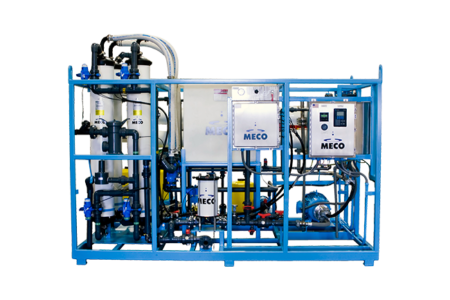 MECO’s MMRO LT units incorporate all of the components and instrumentation required for operation, as well as the versatility to adapt to specific customer requirements. 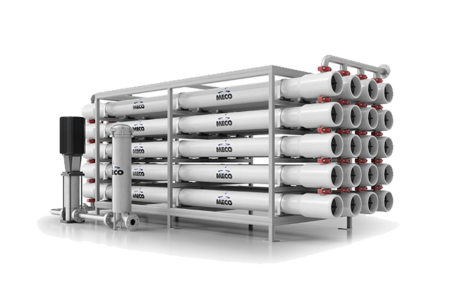 The MMRO LT comes completely packaged for minimum installation and hazardous area classification options. 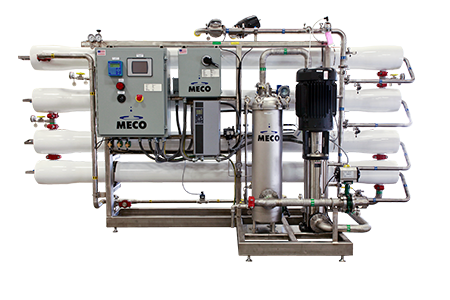 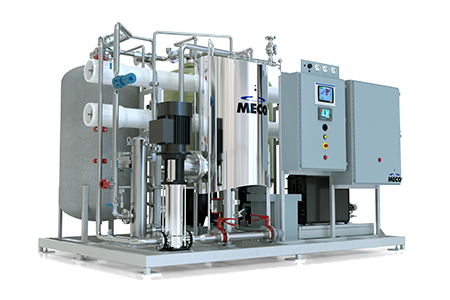 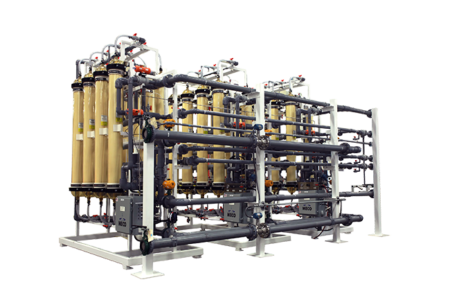 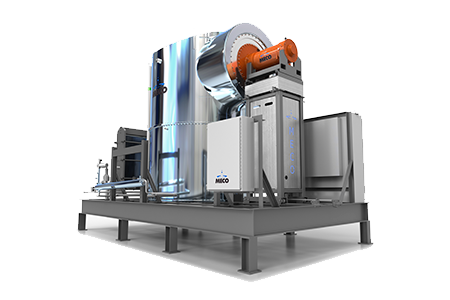 It produces potable drinking water and is backed by MECO. 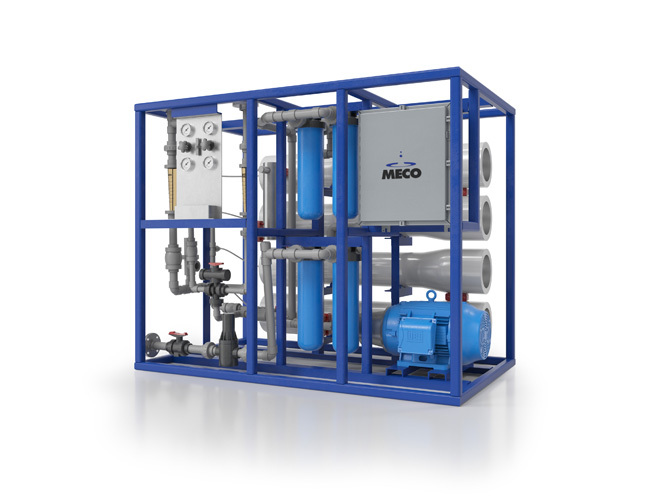 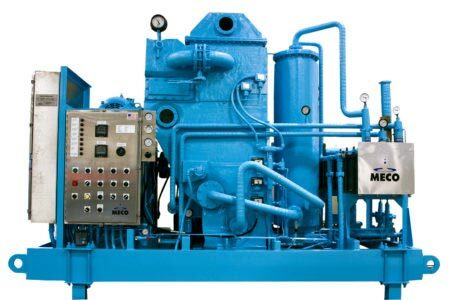 The MECO MMRO LT units are supported by MECO 24-hour customer service.